Warid introduces amazing smart phones hand-sets for people of Pakistan with collaboration Lenovo Company. This is such an amazing hand-set products have introduced by Warid for people of Pakistan and now you can avail smart phones facility in reasonable charges. There are other telecommunication companies of Pakistan have already introduced multiple smart phones for its customers. Mobilink has launched Jazz X smart phones and Ufone has also introduced Ufone Quard-Core Smart Phone in national telecommunication market. Warid is providing different quality of smart phones for its valued customers of Pakistan all the cellular operators who really like for using Smart phones in reasonable rates so they just need to buy Warid Lenovo Smart Phones for using all facility of smart phones in cheap prices. 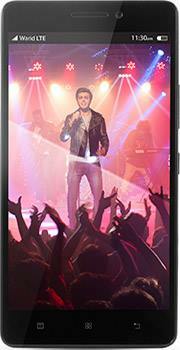 The details of all four smart phones and prices Warid Lenovo are given as below. 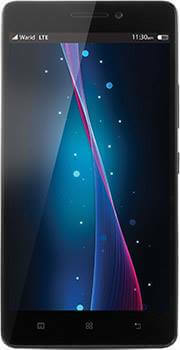 Processor: MT6735M, Quad Core 1.0GHz. Back Camera: 5.0 Mega Pixels. 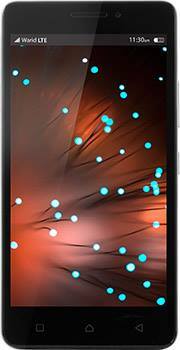 Processor: Qualcomm Snapdragon 410, Quad Core 1.2 GHz. Front Camera: 2 Mega Pixels. Bluetooth, Wifi, GPS, Micro USB v2.0 and FM Radio. Processor: MT6735P, Quad Core 1.0 GHz. Rear Camera: 8.0 Mega Pixels. Bluetooth, Wifi, Micro USB v2.0 and FM Radio. Size: 141 x 71.8 x 9.3 mm (5.55 x 2.83 x 0.37 in). Processor: MT6752m, Octa Core 1.5 GHz. Back Camera: 8.0 Mega Pixels. Bluetooth, Wifi, USB v2.0 and FM Radio. Size: 152.6 x 76.2 x 8 mm (6.01 x 3.00 x 0.31 in). All interested buyers can easily buy these smart phones from nearest franchise of Warid telecommunication. 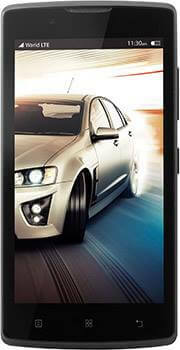 Customers can also buy these smart phones through online by visiting official website of Warid. Buyers also get 125 calling minutes for calling on same network numbers. Customers also receive 125 calling minutes for calling on other local networks of Pakistan. Customers also get 100 monthly SMS for sending SMS any local networks of Pakistan. Buyers also receive 1GB internet volume on monthly basis. The incentives validity is available till 3 months from date of buying. Customers can contact about Warranty issue from Lenovo official offices. This telecommunication reserves authority for changing prices of products at anytime without being informed of its buyers. This network keeps right to change free incentives at anytime without being informed of its consumers. You may also like it: Warid call packages.